so they have to be elegent. 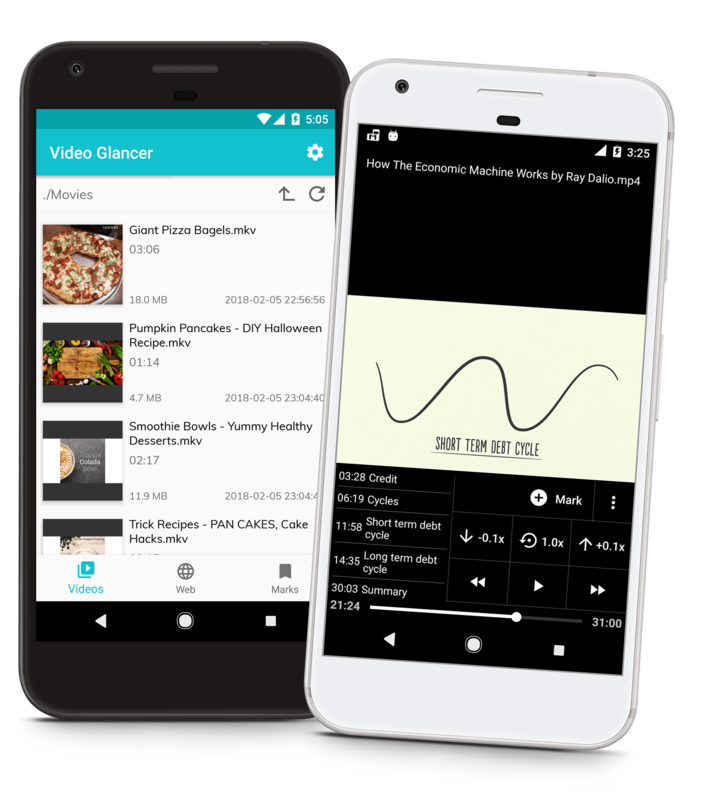 A video player with web videos streaming & downloading, powerful playback gesture control and note-taking. 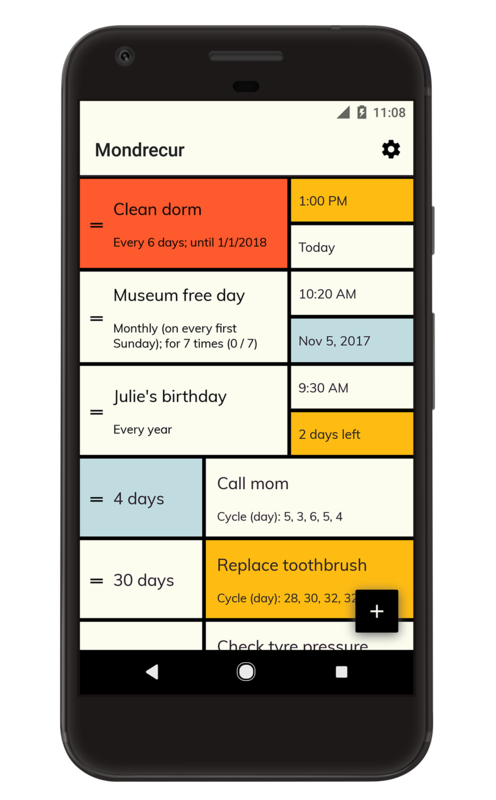 Manage reminder & day counter effectively and artistically, in Mondrian style.